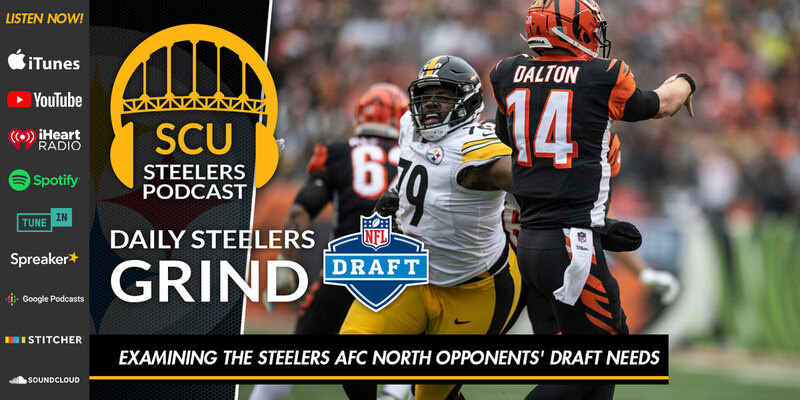 Joe and Brian join up today to switch gears and look at another compelling NFL Draft storyline which may affect the Steelers 2019 season: what their AFC North opponents need in the draft! The duo takes a look at the Cincinnati Bengals, Baltimore Ravens and Cleveland Browns – how did they fare in free agency and what additions/losses has each team made? How do those changes end up impacting each franchise and what may the entire division’s outlook be for next season? Spoiler: their picks may surprise you!